Ostensibility Rating: Top 5 list of Canadas favorite gambling games. Gambling is a part of Canadian history, dating back to the days of explorers, pioneers and an assimilation of native tribal culture. We’ve been placing wagers on everything from card games to athletic competitions since long before it was legal to do so. Now with mobile technology granting access to every possible form of betting in the palms of our hands, everyone seems to enjoy their own favorite gambling games in Canada. Today we’ll go down the list of most popular ways to gamble in the Great White North. Before I get started – and before you’re left scratching your head – you may be surprised to learn that blackjack is not on this list. Had we doubled the list in size, it would appear dead last at #10. Although considered the most beatable casino game, to win consistently at blackjack takes great skill, unwavering fortitude, and a superior degree of patience. It also requires card counting; something online blackjack games don’t cater to. Thus, there aren’t nearly so many Canadians committed to mobile blackjack. Canadians love to play the lottery! Whether it’s buying a ticket to the big weekly number drawing, or picking up a couple of scratch-offs during the daily commute, we spend far more money playing the national and provincial lotteries of Canada than any other form of wagering. Thanks to mobile accessibility, we can now play lottery games anytime, from anywhere. Although the physical tickets still reign supreme for now, lotteries are the most popular form of online betting too. 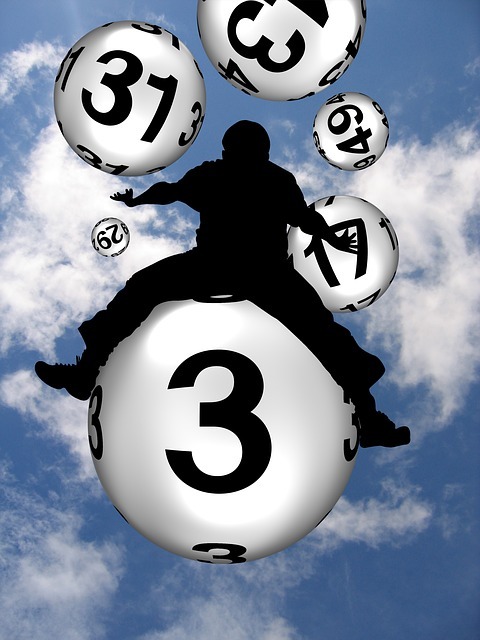 There are nearly as many sports enthusiasts in Canada as there are dedicated lottery players. Many of us love hockey, or basketball, or baseball, football, boxing, soccer, etc. Some Canadians still purchase their sports lottery tickets at a local retailer, picking 2-6 outcomes in hopes they all come true for a win. However, those parlay odds aren’t so great, and with access to online and mobile gambling websites from all over the world, most punters have taken their wagers to international online sportsbooks where single-event betting is readily available (and perfectly legal, I might add!). There’s no denying the immense popularity of slot machines among Canadians. We play them on land – we play them online – we play them for free in our spare time. (Rhyme unintentional, but too clever to backspace!) Bet a dime, push a button, and hope for the best! It’s cheap fun with a chance to win a huge jackpot. What’s not to love? Like sports betting, more Canadians are playing mobile slot machines from international casino websites because they’re getting smarter. 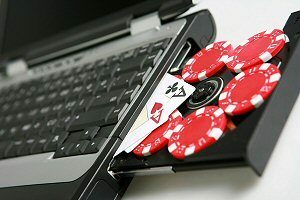 It ha become common knowledge that these internet casinos offer much higher payout rates on their slots, averaging 96% RTPs. If you haven’t noticed, Canadian poker pros are making big waves in the international poker circuits. Daniel Negreanu, Kristen Bicknell, Mike Leah, Sam Greenwood, Alan Engel, Michael Benko, Tommy Nguyen, Lucas Greenwood, Michael Watson, Sorel Mizzi… I really could go on and on. More than 30 Canadians placed within the top 1000 among the world’s best poker players in 2018. This year, our home-town heroes of the felt are already performing twice as well, with 62 Canadian poker players in the top 1,000 (as of writing). What list of this nature could possibly be complete without bingo? It was, after all, the first popular form of online gambling, capturing the hearts of millions all over the world since the mid 1990s. Here in Canada, bingo is considered an incredibly entertaining way to spend an evening. There are local charitable bingo games in all major (and most minor) cities across the country, and far more attended in the online space. That wraps up our top 5 list of Canadas favorite mobile gambling games, but in case you were wondering, these popular games round out the top 10.